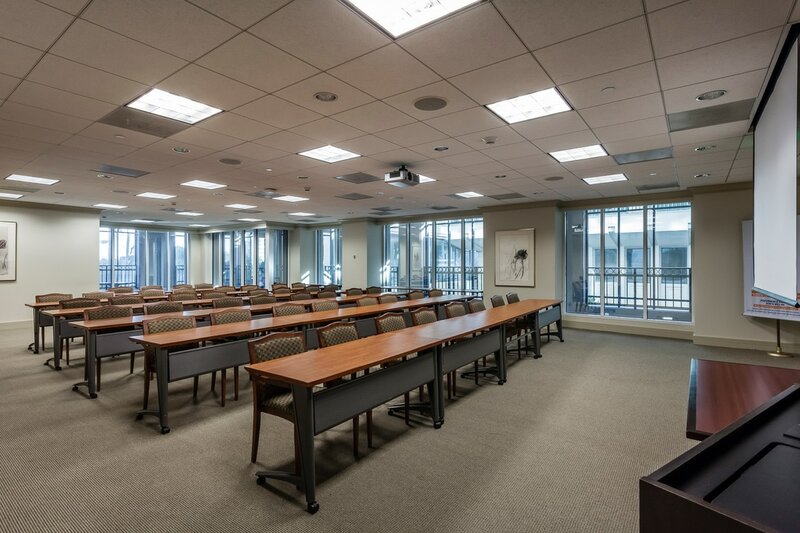 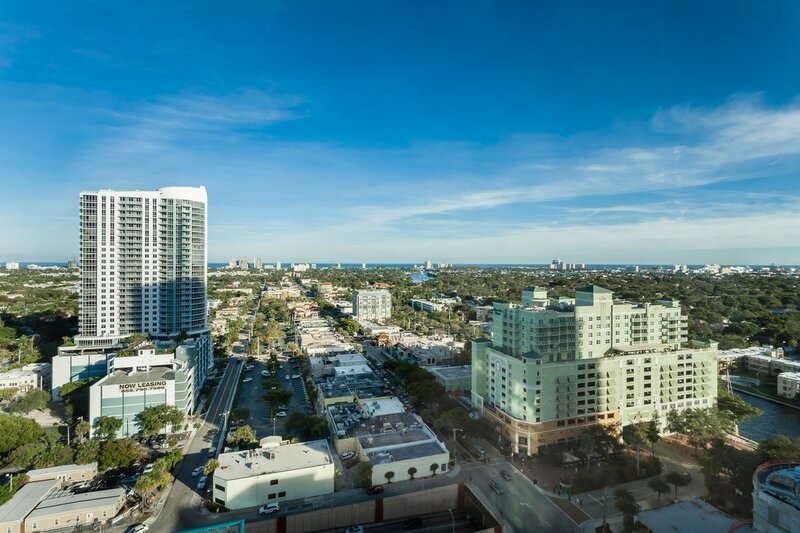 SunTrust Center at Las Olas Square defines the Downtown Fort Lauderdale skyline and sets the standard for luxury office space in South Florida. 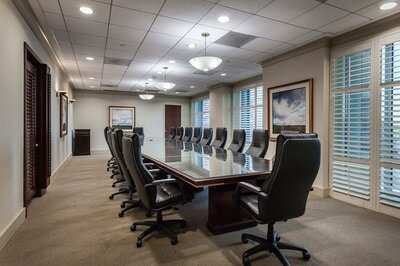 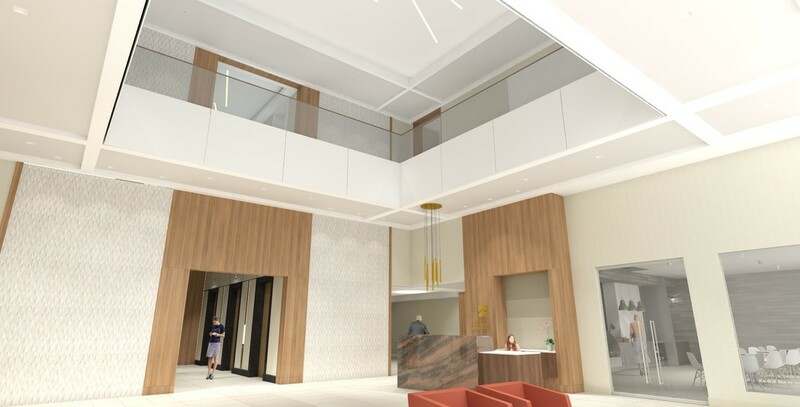 The building, located at 515 East Las Olas Boulevard, is an iconic Class A 17-story office tower in the midst of extensive common area renovations. 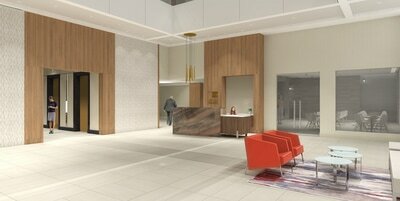 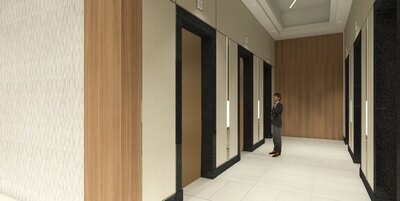 The lobby, amenities and common areas throughout will be redesigned with a focus on providing a timeless, contemporary design that is both modern and functional. 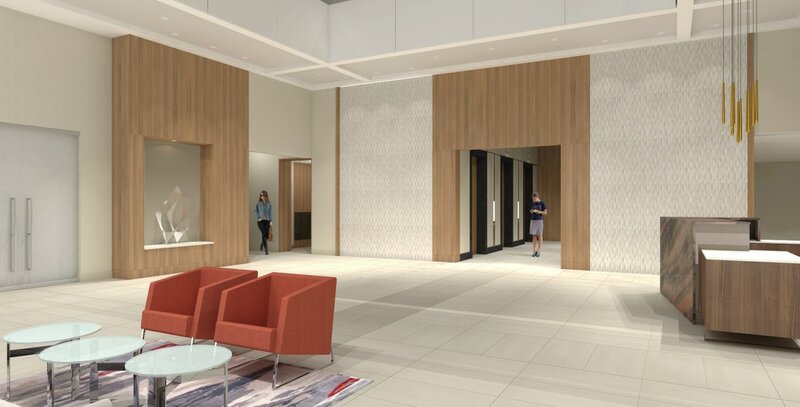 Renovations are expected to be completed in early 2018. 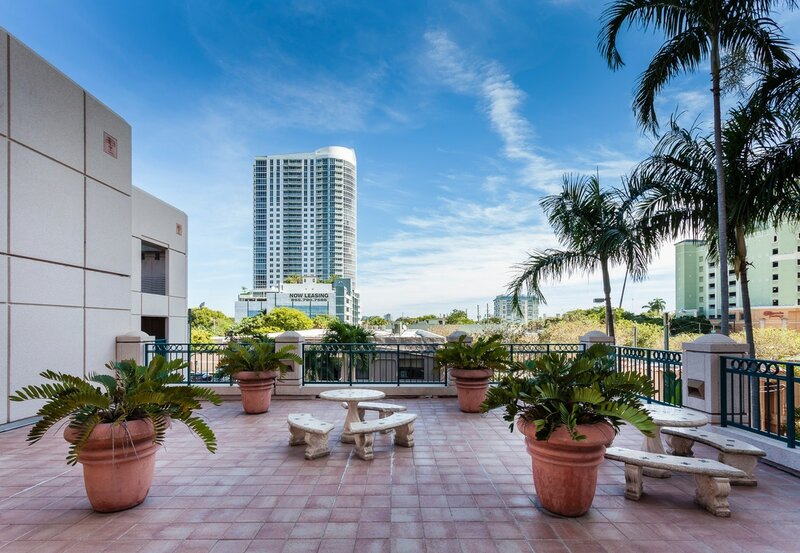 Centrally located at the corner of Las Olas Boulevard and Federal Highway (US-1), this office tower boasts the Best Walk Score in Downtown Fort Lauderdale with numerous high-end, popular restaurants and upscale retail located just steps away. 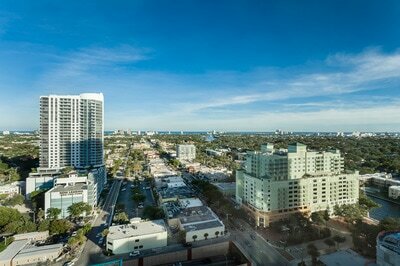 ​SunTrust Center at Las Olas Square overlooks historic Las Olas Boulevard, Downtown Fort Lauderdale, the Atlantic Ocean and New River.